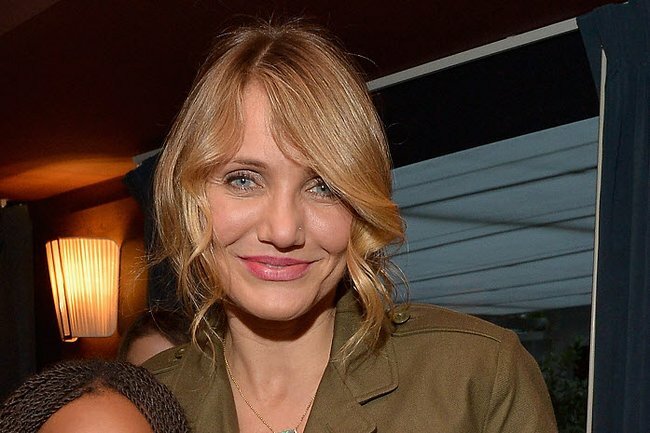 It is official, Cameron Diaz is engaged to Benji Madden. THAT rock. It's official, that ring is an engagement ring. After months of wondering, it is finally true. Over the years there has been lots and lots of rumours about Cameron Diaz,42, being engaged. And even more so, while with Benji Madden, 35. And although she is a chronic left-hand-fourth-finger ring wearer, People have confirmed that the two are engaged. The ring. Image via Getty. "It happened a few nights ago," one of Benji&apos;s &apos;friends&apos; told People. "All of Benji&apos;s friends are aware and happy for him. And Cameron&apos;s mom is a fan of him as well and gave her blessing." Cameron Diaz. Image via Getty. The couple&apos;s reps have not said a word yet. All the celebrity babies born in 2014. Reese Witherspoon says her divorce lead to career woes.